It’s paint color so extraordinary, you can feel the difference. 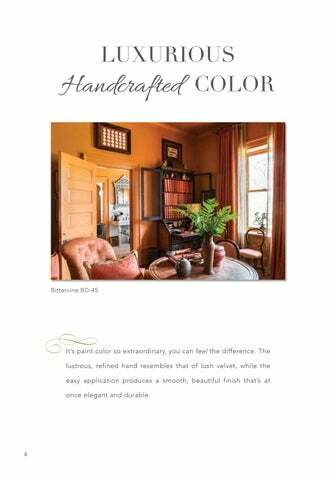 The lustrous, refined hand resembles that of lush velvet, while the easy application produces a smooth, beautiful finish that’s at once elegant and durable. 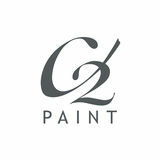 Learn the secret behind C2 Paint's luminous full spectrum color.